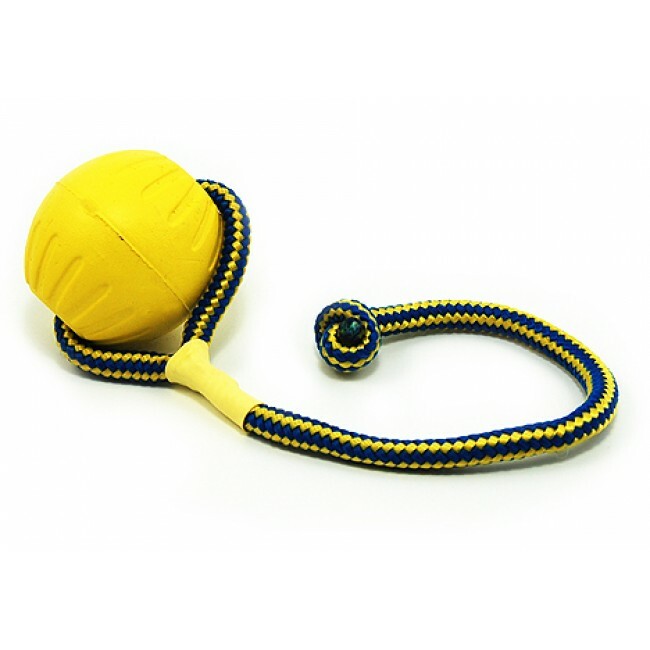 The chewable Swing & Sling Foam Ball from Starmark is great for both tugging and fetch games with your dog. With no cover to bite off the foam ball is sure to last longer than any tennis ball available. There are currently no questions for Starmark Swing & Fling Foam Ball Dog Toy - be the first to ask one!